September has been a super busy month at Griot Arts as we officially kicked off our two programs: Griot Youth Program and Mint Griot! Mint Griot, our newest program for fourth through sixth graders, is going exceptionally well and we couldn’t be more pleased. The GYP students who are part of the Meraki Artisan courses have been such a wonderful help with our Mint students as they have taken on roles of leadership through tutoring and concessions in Griot’s newest addition of The Griot Cafe! 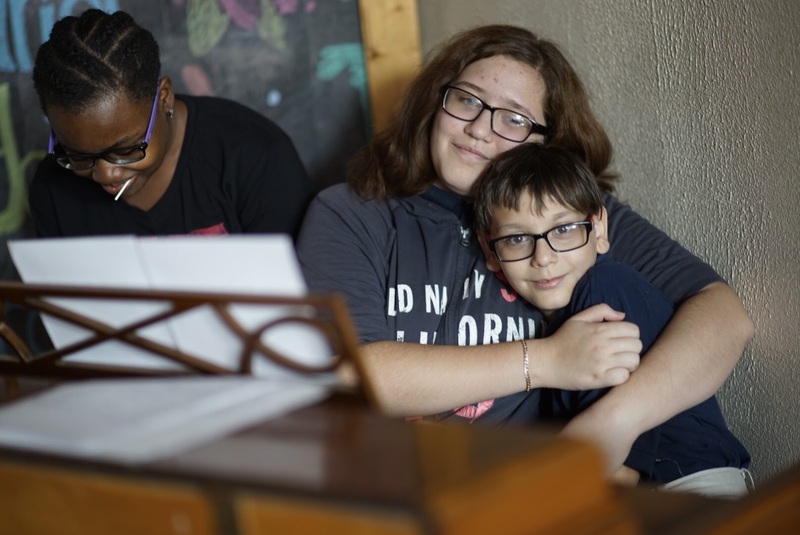 We are so excited to have a space were our students of all ages and their siblings can come and bond over their love of the arts. As the month comes to an end, we can’t wait to see what big things God has in store for Griot Arts in October!